Apple Park will host its first event soon after opening. Apple will announce its next-generation iPad lineup next month during its very first event at Apple Park, according to a new report. Sources say that production of the new 10.5-inch iPad Pro has been brought forward for the launch. The device is expected to be accompanied by an updated 12.9-inch iPad Pro and a more affordable 9.7-inch iPad. A report on Monday citing trusted sources promised Apple will announce new products next week. Although next-generation iPads were not mentioned specifically, previous rumors have claimed that a bunch of new Apple tablets would be arriving this spring. This has been corroborated by server logs, which show Apple is already testing four new slates with “iPad 7,3,” “iPad 7,4,” “iPad 7,2,” and “iPad 7,1″ model names. However, supply chain sources speaking to Digitimes say we’ll have to wait a little longer. Although Apple has shifted production of its new 10.5-inch iPad Pro to March instead of May-June, its official unveiling won’t take place until next month. 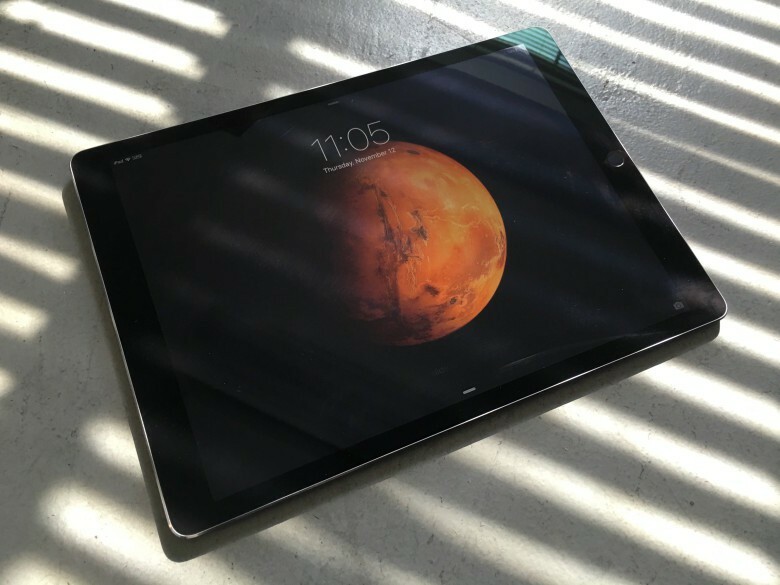 The sources say that the 10.5-inch iPad Pro will join the 12.9-inch iPad Pro as a high-end offering in Apple’s tablet lineup, replacing the existing 9.7-inch iPad Pro. The new 9.7-inch iPad is expected to be more affordable in an effort to attract enterprise and education customers. However, the 10.5-inch iPad Pro won’t feel any bigger. Apple is expected to introduce an improved design with slimmer bezels and possibly no physical Home button that enables the larger display to fit inside the same footprint as that of the 9.7-inch iPad Pro. Despite these improvements, Apple still expects the 9.7-inch model to be more popular. It’s thought shipments of this model are likely to reach 3-4 million units a month during the first quarter of this year and “grow significantly” later on, while shipments of the 10.5-inch model will reach a peak of 1.2 million units a month during the second quarter.